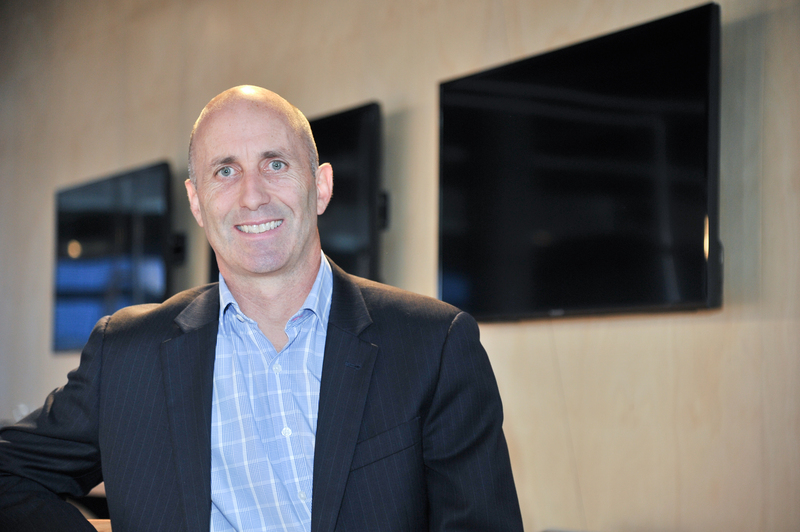 NZTech chief executive Graeme Muller says the government handling of the CTO process has been a ‘shocker’ and now Kiwi tech business and organisations should not wait for government anymore. “Now representing more than 800 organisations throughout New Zealand, from tech firms, startups and high-tech manufacturers to universities, government agencies and large corporations like banks, insurance companies, agri-businesses and an airline. Muller says he will pitch to the NZTech strategy and planning day on Thursday to bring together the people who cared enough to apply to be New Zealand’s CTO. “During the 2014 NZTech annual meeting panel discussion with MPs, the idea of a CTO or tech advisor for the government was first muted by Rod Drury. “Candace Kinser, the chief executive of NZTech at the time, picked this idea up and developed it into a core pillar of NZTech’s 2014 Technology Policy Platforms. “The recommendation was for the creation of a chief technology advisor reporting directly to the Prime Minister to provide advice on the strategic use of technology across government and throughout society. “You wouldn’t think that sounds too difficult, unfortunately no party backed the concept in 2014. Great ideas don’t just roll over and disappear. During the early months of 2017 NZTech, IT Professionals and InternetNZ brought together a collective of 20 leading technology groups to develop a Tech Manifesto for the 2017 election. “It looked like things would rocket along as the cabinet approved the role by early December 2017. Two aborted recruitment processes have been well blogged by decent hardworking tech leaders who would all have something to contribute to helping define New Zealand’s digital strategy. Check out the personal experiences of Vaughan Rowsell and Dan Khan. “Having been offered the role, signed the contract and relocated his family from the US he arrived back in New Zealand to find out that the role had been canned. What a shocker,” Muller says.